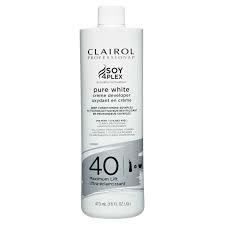 Salon Smart Crème Peroxide is formulated with a tropical fragrance, so there are no unpleasant smells or irritation to eyes. 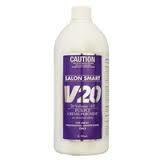 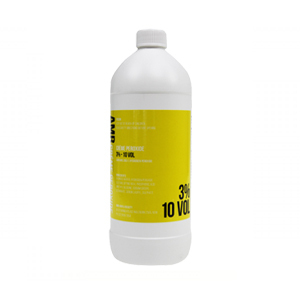 This high performance peroxide is stabilised and calibrated for optimum performance and condition. The crème base ensures a rich consistency when mixed with colour and bleach, allowing for even distribution and faster application. 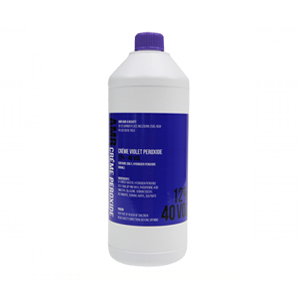 Purple Crème Hair Peroxide can also assist with additional toning when used for bleaching hair, highlift colour and hair toners. 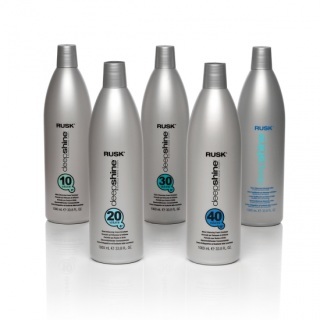 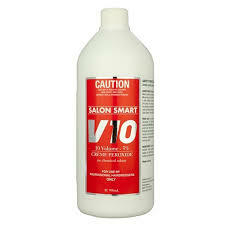 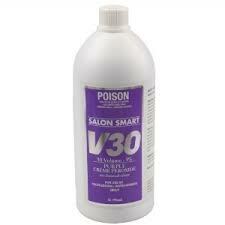 High performance hair peroxide with a rich, cream base for even distribution and fast application. LUMINART oxidising cream is a creamy emulsion formulation that adheres into the hair without dripping and is specifically formulated to work in conjunction with the LUMINART colours and for direct penetration into the hair's cortex. 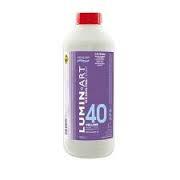 *compliments the mixing viscosity of LUMINART colour. 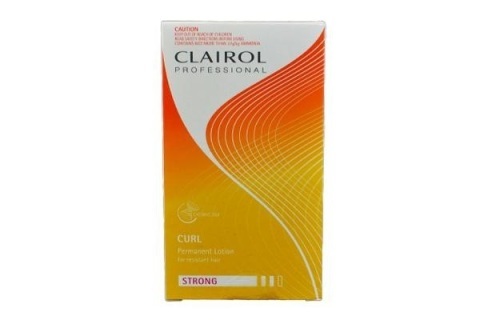 Stabilized to guarantee consistent, predictable results Used for maximum lightening in one step Allows for easy spreadability Clairol Professional Pure White Crème Developer contains protective conditioners and emollients and is stabilized for 3 years. 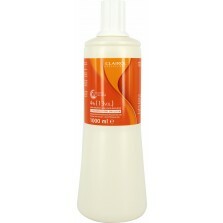 It is designed for use with permanent colors, and also perfect for use with all powder and liquid lighteners. Its creamy consistency makes it ideal for bowl-and-brush or bottle application. 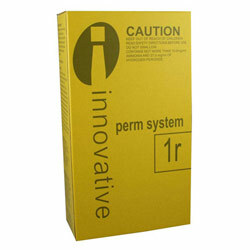 Ideal for achieving the lightest results on naturally dark brown or dark blonde hair. 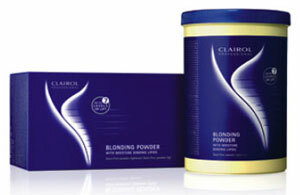 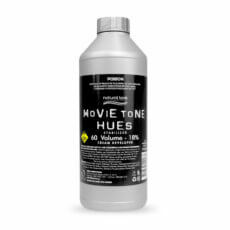 Dust free professional powder lightener for a controlled and reliable lightening with up to seven levels of lift.